KELLER- The Keller Moviehouse & Eatery is about to get a few new neighbors. Seven, in fact. There’s a 12,148 square-foot retail strip that has finished construction at 242 Rufe Snow Drive in Keller. 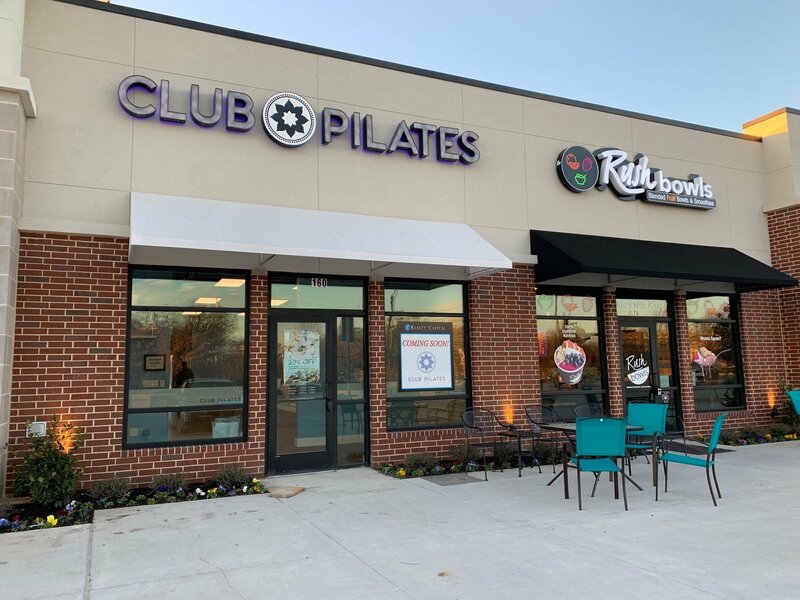 The space has seven tenants lined up: Sunny Street Cafe, Nestle Toll House Cafe by Chip, Frios Gourmet Pops, Fortified Solutions, Club Pilates, Rush Bowls and Chopsticks. Sunny Street Cafe, Club Pilates and Rush Bowls are already up and running, but Fortified Solutions (a home technology design and installation company), Chopsticks (a Vietnamese restaurant), Frios Gourmet Pops (a frozen pops store) and Nestle Cafe will begin moving in and finishing their spaces. Everyone should be up and running by May. Realty Capital Management, the developers for the project, noted that it had 100 percent of the tenants lined up before construction was finished. “I think all the businesses really like the idea of being in front of the movie house, which is a real anchor in Keller and a real draw for people,” said Jimmy Archie, managing director for Realty Capital Management.